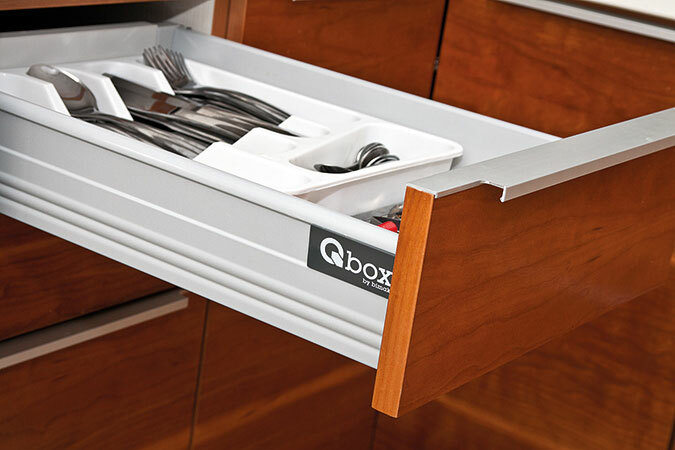 The Q-Box drawer system is the latest and most reliable solution that combines both aesthetics and comfort. 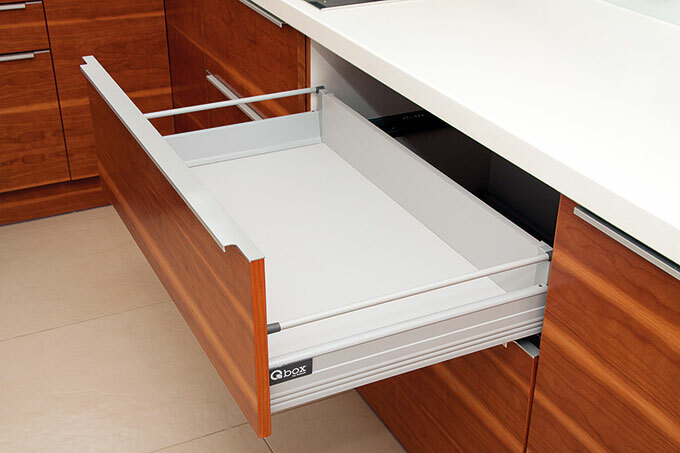 Our drawers are fitted with sturdy steel sides, efficient self-closing mechanism, with fully extended guides to ensure trouble-free operation. Durability and quality of the drawers have been certified by SGS, who stated the absence of any defects after 80 000 cycles, at a load of 30 kg. It corresponds to about twenty years of operation. The drawers are available in sizes of 270, 300, 350, 400, 450, 500 mm in high and low versions. maximum load of a drawer up to 40 kg. 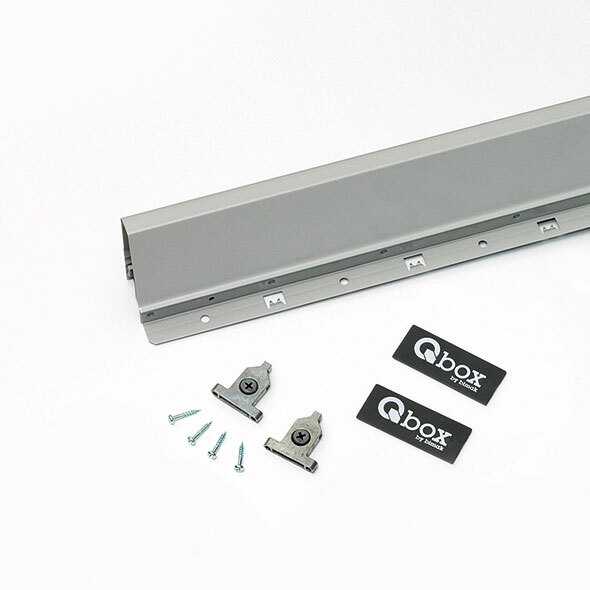 The Qbox combines unique design, durability and precision in every detail. 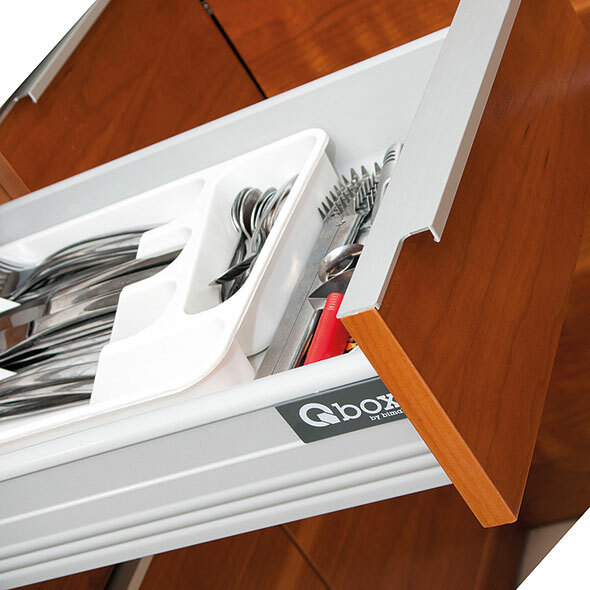 Qbox fits perfectly any interior ensuring a comfortable space forstorage. WithQbox each cabinet is enriched with comfort and functionality. 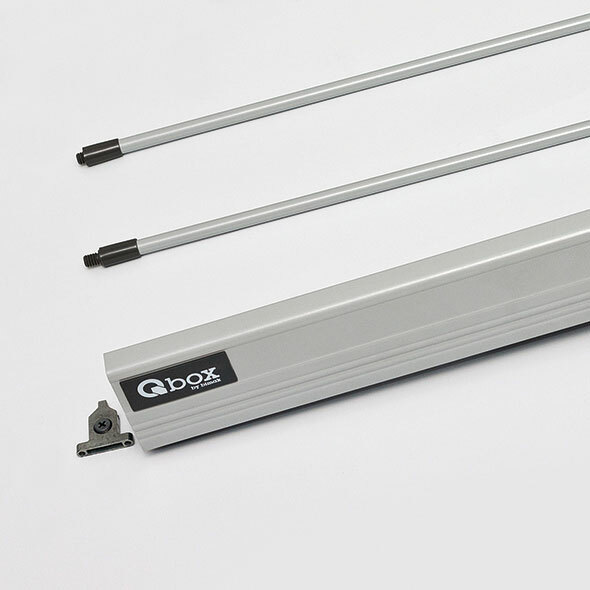 Solutions used in the Qbox system are characterized by simplicity, elegance and reliability – validated by SGS certificate!